JFR Contracting has been providing Design-Build residential remodeling services in Southern Chester County PA, Delaware County PA, and Cecil County MD for more than 20 years. JFR Contracting is Chester County’s reliable local contractor. JFR Contracting is experienced in all types of repairs and renovations, from small handyman repairs to whole house renovations. 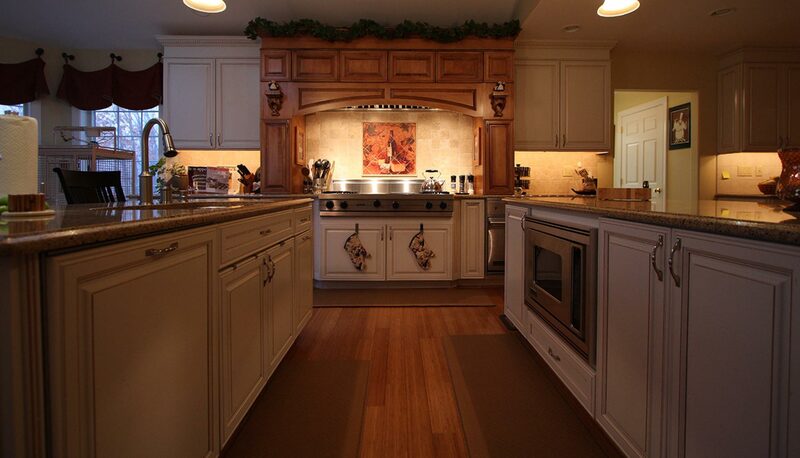 As a highly experienced remodeling contractor, John stresses quality in all aspects of his work. We are ready to handle all of your energy efficiency improvement renovation jobs, including energy efficient window and door replacement, handicap accessible renovations, and roofing and siding replacement. Chester County PA General Contractor Specializing in Home Improvements, including decks, home theater rooms, home bars and home entertaining areas, custom bookshelves, libraries and entertainment centers, custom closet installation, Serving Southern Chester County PA and Cecil County MD. JFR Contracting believes in doing all we can to prevent construction waste from entering our landfills. JFR Contracting has been providing Design-Build residential remodeling services in Southern Chester County PA, Delaware County PA, and Cecil County MD for more than 30 years. We are Licensed and Insured and offer expertise in a number of areas. We remain true to the same principles on which our company was founded over thirty years ago: providing superior service to our clients, putting safety first, and delivering exceptional work. Chester County PA General Contractor Specializing in Home Improvements, Home Repairs, and Custom Home Remodeling. We design, build, and manage projects and programs that unlock opportunities.